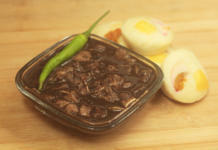 Pork Embutido is enjoyed by many households throughout the Philippines. This sweet and salty dish is either Processed and Canned which you can buy at most markets and groceries or Homemade by housewives, Home Entrepreneur, and Foodies. The sweet Version of this Pork Embutido Recipe is always a crowd winner because Filipinos love sweet foods. It is also a party regular because it is easy to make, tastes really good and is nice to look at the buffet table. Kids love this too that’s why many moms make it keep their young ones happy and full. 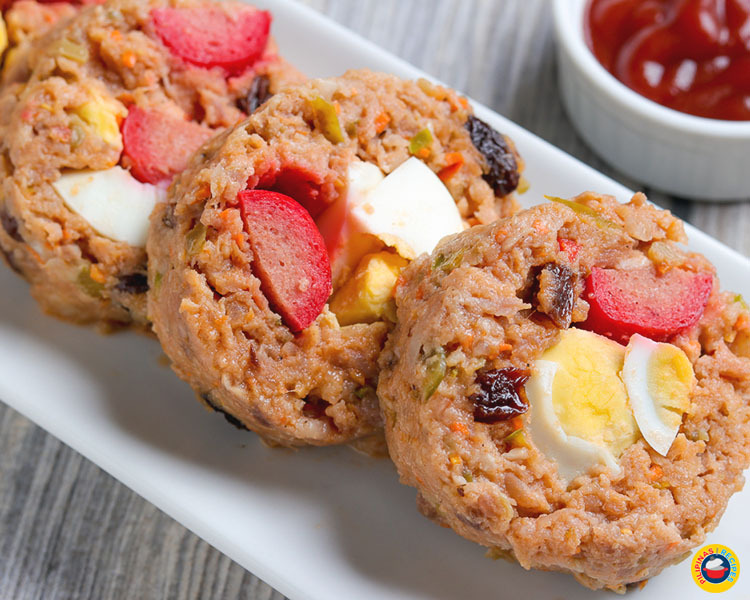 Some people even make a living by selling their very own take on this Filipino dish. There are many Variations of Pork Embutido Recipe. 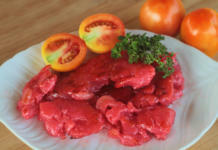 In many countries, it is called Meatloaf and there are a variety of ways to prepare it. It even comes in different shapes and sizes but here in the Philippines this dish is always around and it’s either big or small where the bigger version is mostly used in parties. To us Filipinos, there is no easier way to prepare Pork Embutido than Steaming it. 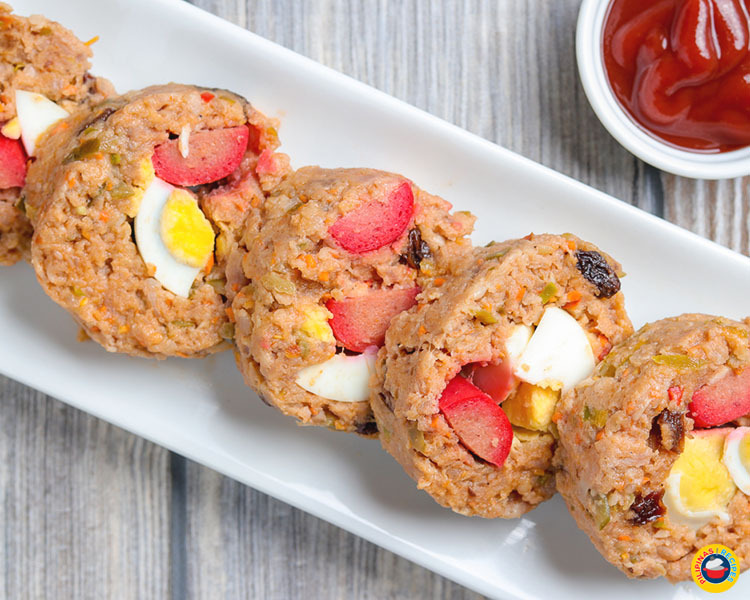 And to make our delicacy more special, aside from the main ingredient Ground Pork, we put in eggs, sliced Hotdogs, raisins, and cheddar cheese. You can add other ingredients as well as bell pepper and onions if you want. 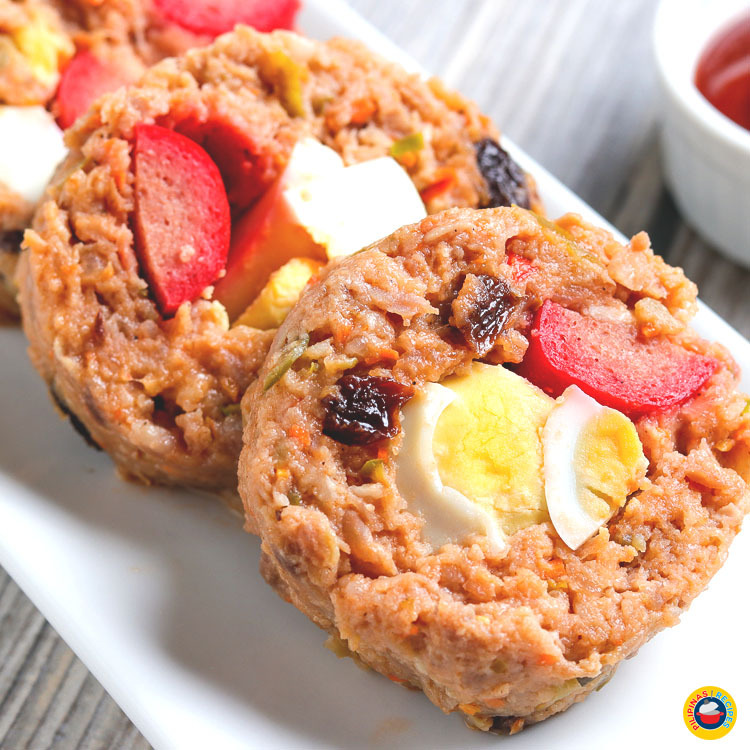 Try making this dish now and prepare for your loved ones because I assure you that they will be coming for seconds. 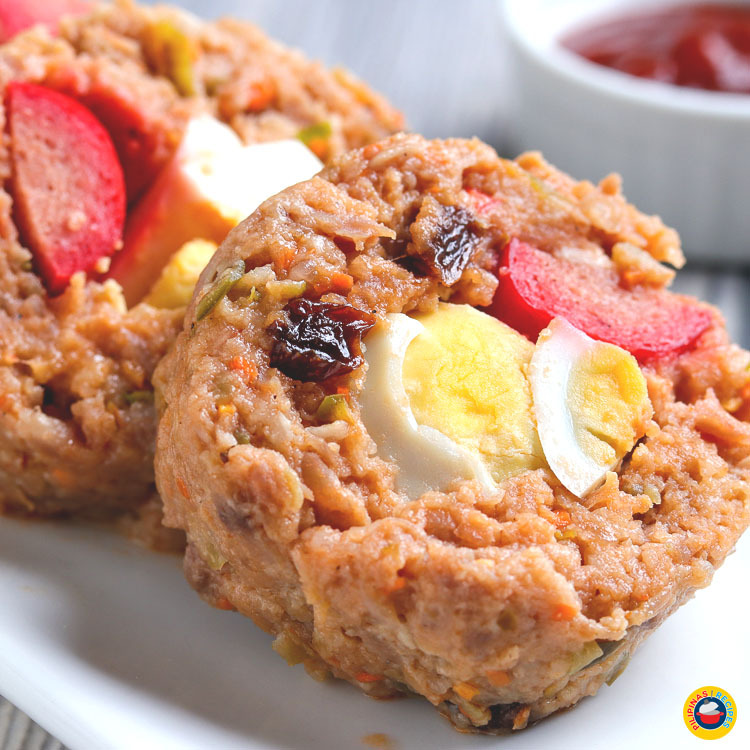 As usual, don’t forget the rice and some Atsara to counter the sweetness and saltiness of the dish. 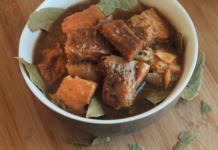 The Pork Embutido Recipe is enjoyed by many households throughout the Philippines. This sweet and salty dish is either Processed and Canned which you can buy at most markets and groceries or Homemade by housewives, Home Entrepreneur, and Foodies. 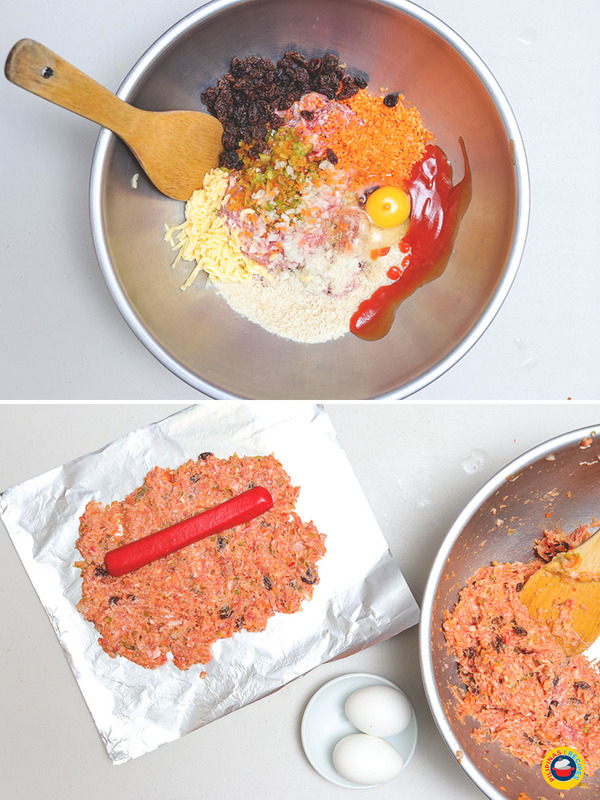 Spread the mixture on an aluminum foil. 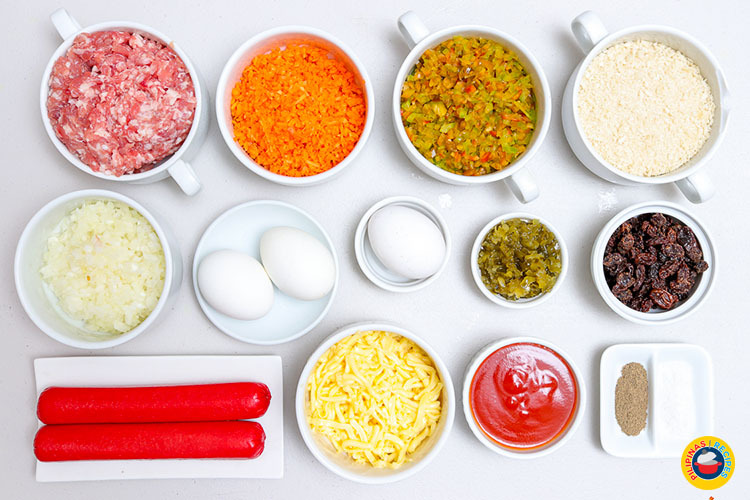 Arrange the Hotdogs and hard boiled eggs on top of the mixtures. 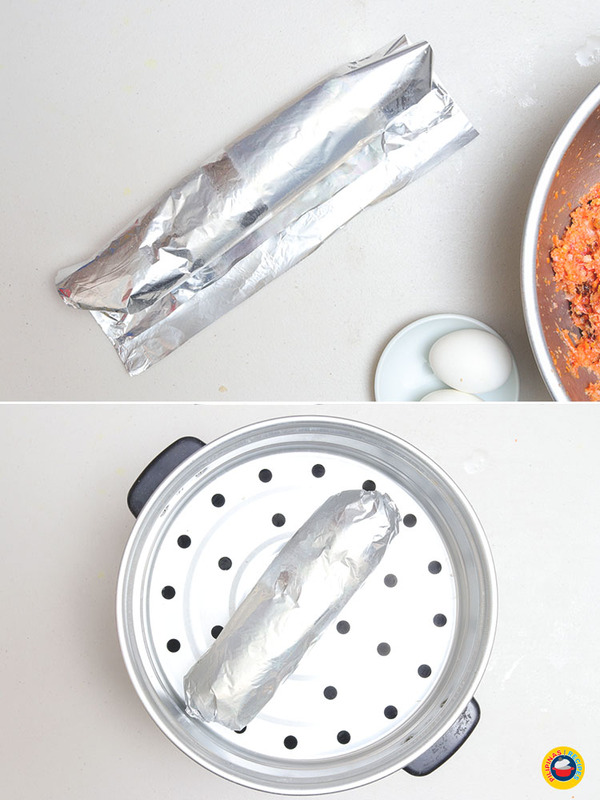 Roll together with the foil into a cylindrical shape. If you want to see a video on how to make Embutido, you can watch this Youtube Video as a reference for another way to make it. Note: Video not mine. 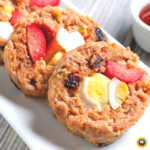 Remember to like our Facebook Page for more Free Filipino Recipes. 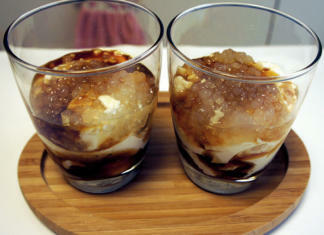 Search “Pilipinas Recipes” on Facebook or simply click this LINK. Thank You! Also, Please Rate this Recipe. I am craving for Embutido right now. Subscribed on this for future reference. Thanks Pilipinas Recipes. Wow. Thanks for the recipe. 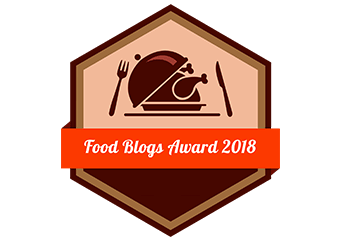 I’ll be trying this out for our dinner tonight. Great! Tell us how it turned out. Thank you. One of the Best Embutido Recipe I’ve ever seen. Thank You Pilipinas Recipes. how much evaporated milk should I use as there is no evaporated milk listed in your recipe? Do I need to use milk in the recipe or it is only optional? I just finished rolling my batch of embutido for New Year’s Eve. I just included the eggs. And instead of carrots, I used a small apple. Can’t wait! Never been taught how to make this. I hope I ace it on my first try. Thank you for guiding me! Happy New Year!